Hi Monika! The mines were amazing, right?! Yes, that lift was a little unnerving especially the fact that it was a three-storey lift. 😉 Krakow is a very special city. Loved Poland entirely in fact ! Hey there Owen, Thanks for your comment! We did visit the Qian courtyard house … and we do remember someone mentioning that movie! Thanks for bringing it up again, we might have to try and get a hold of it to watch. We absolutely love watching movies that have been filmed at locations we have been. It is always fascinating to see it from a different perspective. Have a wonderful weekend ahead! Hi & yes, definitely a recognised great piece of cinema, much stronger IMO than Yimou’s more recent flashy extravaganzas (House of the Flying Daggers, hero, etc) & Gong Li is incandescent as always! India has been on our list for AGES and AGES. We will get there one day. And don’t apologise for self-promoting – it’s all good! We will check out your Flickr page for sure. Thanks and happy travels to you. Definitely .. right there 🙂 Enjoy your week ahead. Say hi to Peggy for us! 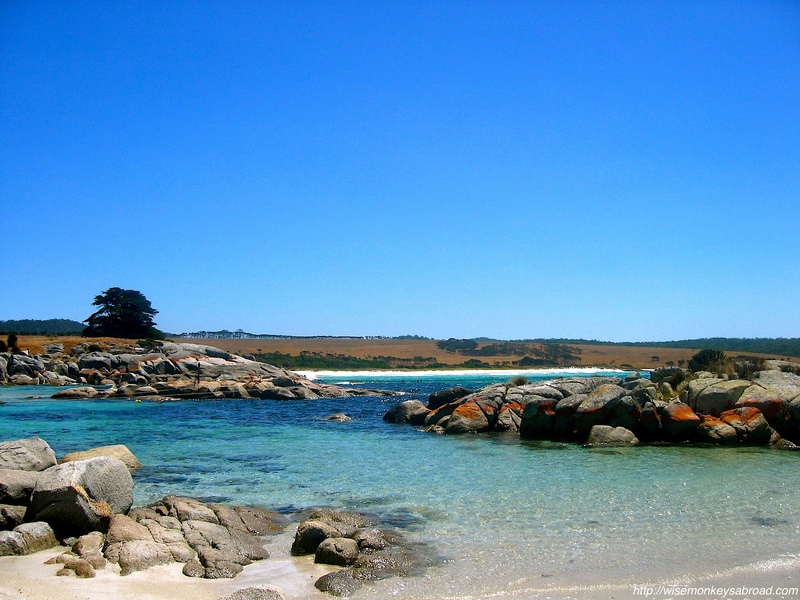 Tasmania – has always been on my list of places I need to check out. Just never made it down there – just so far away from Brisbane….. Though now that I know Tasmanian Whisky has won world awards I think I might need to head down there. Funny, I literally just read a blog post about Tasmania! 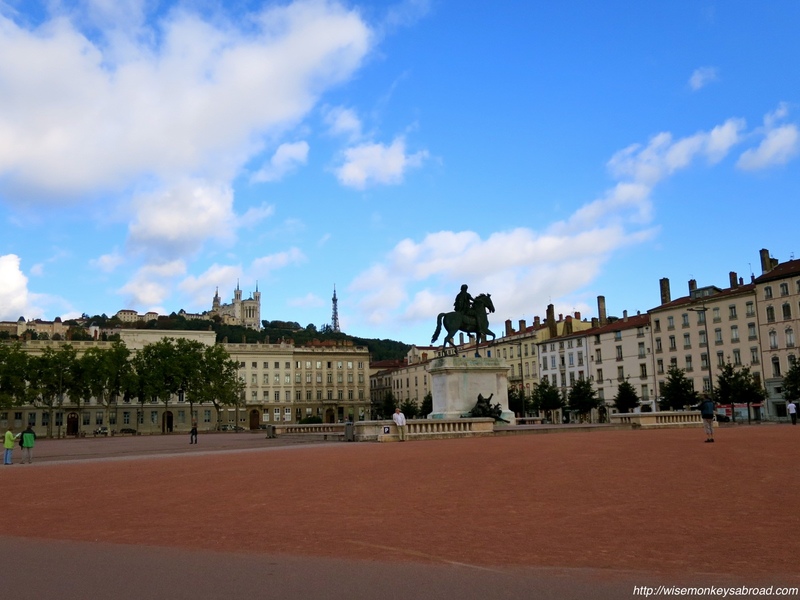 I’m glad you mentioned Lyon – a friend of mine is a pilot and has recently done a bit of flying to Lyon and was telling me how great it is and that the foodie scene there was quite good too! I’d love to discover these places! Hope you enjoy your upcoming weekend! We always go to the Tourist Information Office and ask them about any unusual or different places to visit. Local knowledge is the best source of information and they often tell us about somewhere that isn’t well known or on the internet. Having said that, before we went to Japan I googled “unusual day trips in Tokyo” and the list that came up was incredible. We did one and it was THE best day of our holiday. I am writing about it soon. 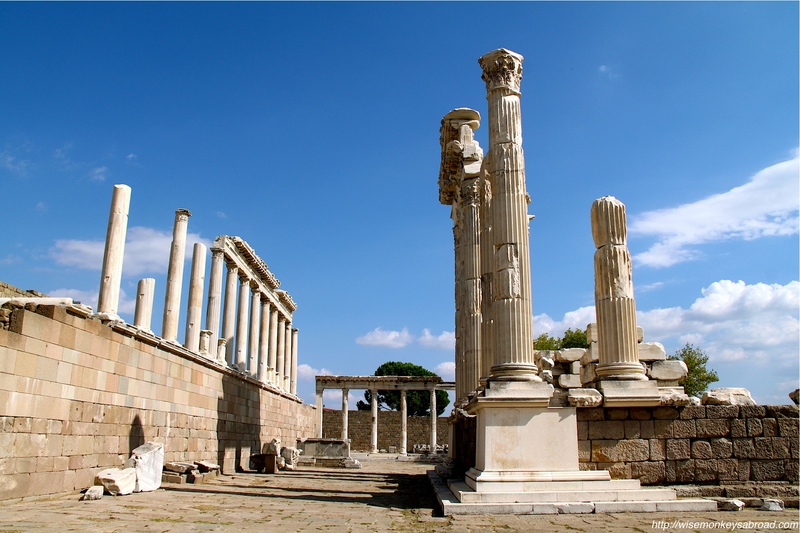 I love this list of places – you’ve had some great experiences. Yes, we do visit Tourist Information Offices occasionally and get a little inspiration. Better than using the internet only…. I remember Tassie from my student days in Australia many, many, many moons ago 🙂 The most memorable trip was hiking in Cradle Mountain National Park – it was Sept and still snowing! We have only done a a few day hikes in Cradle Mountain National Park and that was in January with beautiful weather. It must’ve felt pretty magical with the snow (and cold too?). Thanks for reading and sharing your experience. Great post…fab pics too (as always) Happy New Year! Thank you Diana! Happy New Year to you too. Hope you had a lovely Christmas also. Interesting that you didn’t like Pingyao. Guess it all depends on what our preconceptions are, right? We had no idea what to expect so then were pleasantly surprised. We always find it tricky when people “advise” not to go to a place because they didn’t like it – we tread cautiously but if we want to see it for ourselves, we do anyway and then make our own minds up. That is what travelling is all about, isn’t it? What an amazing list of places… I think I would love to see the salt mines. We did visit the great wall when we visited Beijing and were blown away by the cheer size of it… wow! Thank you for sharing! Yes we thought the Great Wall was very impressive too – especially when we saw the unrestored parts a bit further into the countryside. So surreal! I have to admit that I’m a massive planner and like to know what there is to do and see and what we’re going to do ahead of visiting somewhere. Alex doesn’t look into any of it though so I get to see the surprise on his face which is just as nice 🙂 I agree with you about Tasmania – we decided at the last minute to take a trip there from Melbourne and even though it was freezing cold and windy we just loved it. The people were so friendly, the scenery was amazing and the Tasmanian devils are just the cutest haha! Oh yes, we plan too but more like sketch what we want to see or do. We don’t actually look at too many photos of the things we want to see especially as it gets closer to the visit time! Oh see I’m obsessive! I’ve been looking at Cuba photos all day haha! 13 Feb so not long now yay!! Where are you off to next? what a great list. But shhhhh we dont want the secret about how brilliant Tassie is out! I loved Lyon and the Salt Mines too! great post! Yey! We are going to Tasmania in 2 weeks!! But 😦 as we had planned to go to Pingyao but didn’t have time and had to keep going onto Xian. Thanks for sharing this! Pingyao can be visited on your next trip to China 😉 Oooh – so excited that you are going to Tasmania so soon. How long are you there for? We are in Tasmania for 8 Days. Just booked a camper van and going to drive around the place! I did not expect to be so amused by the flamboyant and exuberant gay quarter of Shinjuku Ni-chōme in Tokyo. Or feel completely transported to an North America lifestyle in Bonifacio Global City in Manila. Others too but these immediately stood out! I am interested in all of these, but the salt mines especially sound fascinating! I tend to do a lot of research when I travel (somewhat of a bad habit), but one place that really surprised me recently was Hiroshima – lots of history there but I was shocked at how beautiful the city is. Great post! 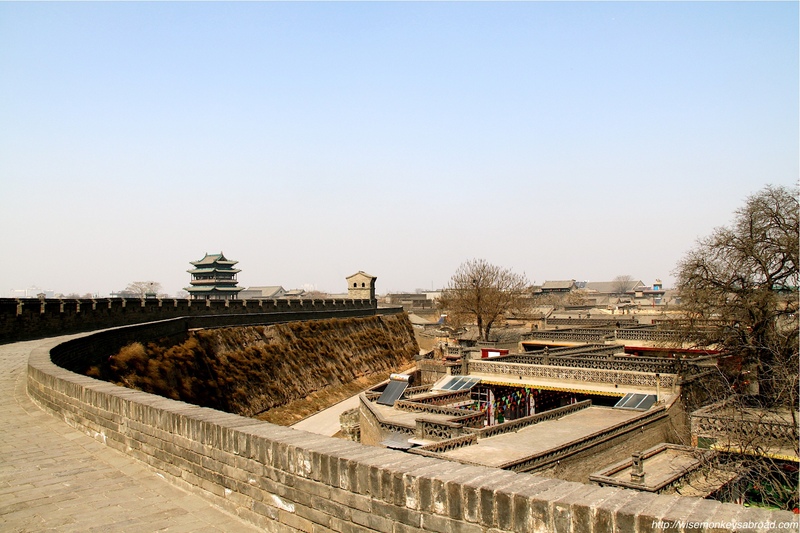 I’ve heard so many good things about Pingyao but am yet to go! Definitely on my list for 2015! Thanks for sharing! Mine are most likely to be China related so I really want to go to Datong to see the hanging temple, Chengdu and I still haven’t been to Yangshuo so they’re top of the list. Although i’d really like to go to South Korea for a trip and possibly Vietnam although with my new job I have a lot less time on my hands! Wow those salt mines seriously sounds amazing. Happy New Year!! 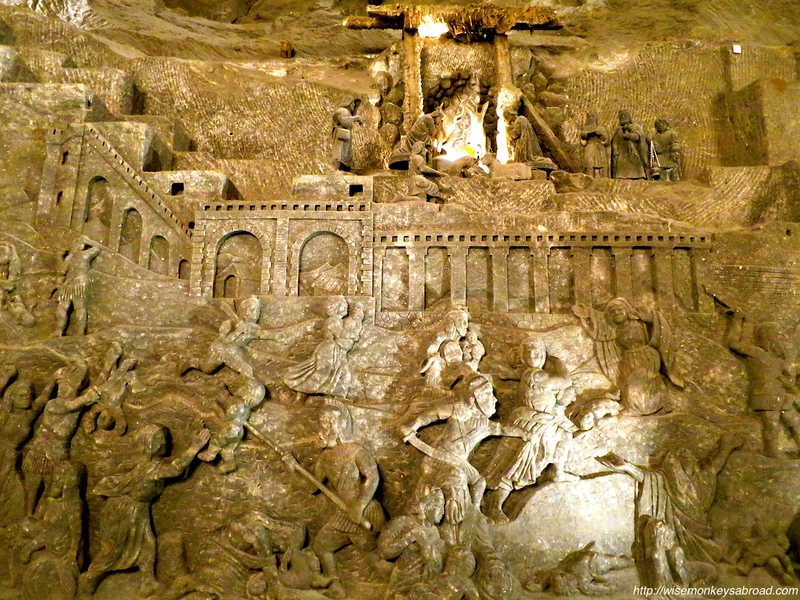 Yes, the salt mines are one of the most incredible things we have seen and totally unexpected!